Does sagging skin around your neck and chin betray how young you feel inside? If you’re tired of looking rundown and older than you truly are, the PrecisionTX™ Laser Facial Sculpting procedure at our Pittsburgh, PA, practice might be your solution! This minimally-invasive laser treatment is used to contour specific smaller parts of the body like the lower face and neck.Cynosure PrecisionTX™Laser Facial Sculpting removes fat deposits with a thin cannula that delivers 3 LASER wavelengths, facilitating the sculpting of the problem spots and decreasing complications typically related to liposuction procedures. 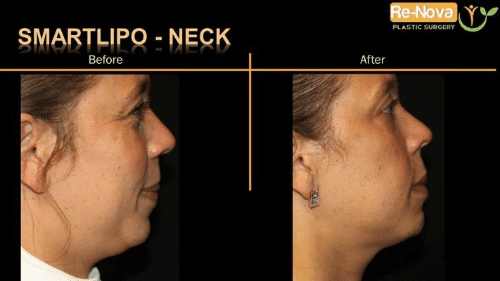 It also tightens the skin, allowing you to postpone the need for a facelift and neck lift surgery. Plus, it comes at a more economical price. PrecisionTx™ body contouring procedures are completed right in the office and usually only take about an hour to complete. Because the treatment is non-surgical, only a local anesthetic is required to ensure minimal discomfort. 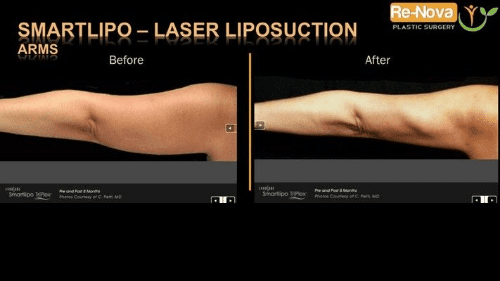 Tiny incisions are made in the skin to allow the laser to penetrate directly to the targeted fat. 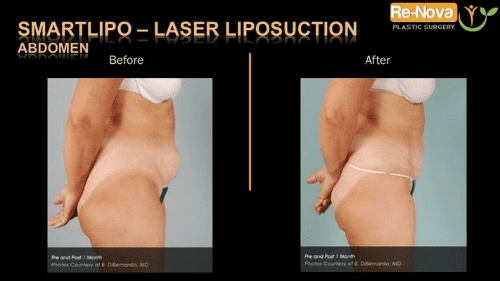 The fat cells are liquefied by the laser and carried out of the body. At the same time, the laser triggers the rebuilding of collagen and elastin which tightens and revitalizes the surrounding skin. Only one treatment session is required to give you real, defined results and many patients are able to return to their daily activities within a couple days. Some patients may experience bruising and pain following the procedure, but this is only temporary and should resolve quickly. 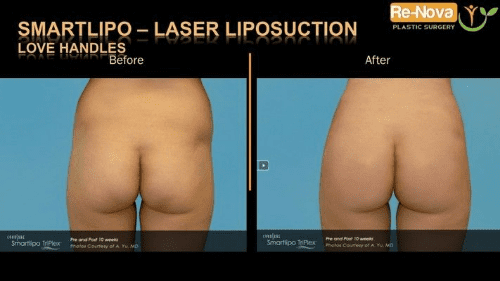 While results can sometimes be seen immediately following the procedure, the best results are generally seen three months or longer after the procedure has been completed. The PrecisionTx™ is able to target the specific areas of the body and because of this surrounding skin will not be damaged or scarred during the procedure unlike more invasive, surgical procedures. Why Face Laser Contouring with Cynosure PrecisionTX™? Correct fat deposits and/or laxity in your face or neck skin without the need for face or neck surgery. Other indications include: Axillary hyperhidrosis removal and acne scarring. This procedure is performed under Tumescent local anesthesia and it is usually finished within 2 to 3 hours (per facial region). Average recovery time is 1 week. If you’re ready to look younger and revitalized again contact ReNova Plastic Surgery today and schedule your consultation! 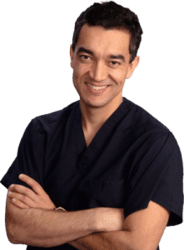 Trust your procedure to the best-reviewed plastic surgeon in Pittsburgh.